Flora Organic Sleep ZZZ Tea 16 Tea Bags is one of the many medicinal teas ChelseaMarket.ca offers. Take a look at other herbal and medicinal teas. 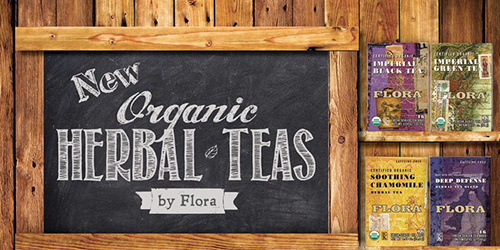 Flora teas are made from the finest herbs and spices. Every Flora tea bag has been individually wrapped and sealed for freshness, ensuring that the beneficial components of the herbs and spices remain intact. Flora manufactures and distributes premium health products prepared with botanicals from sustainable, organic farmlands. Flora’s award-winning supplements blend traditional wisdom and modern science by incorporating full-spectrum plant constituents and utilizing certified organic, non-GMO, gluten-free, soy- free, and kosher materials whenever possible. 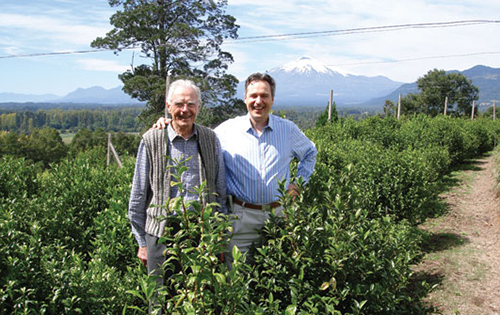 At Flora, they have been manufacturing and supplying Store in Germanypremium herbal products since 1965, but their roots stretch back to Germany in the early 1900s, where Dr. Otto Greither, father of the current owner Thomas Greither, dedicated his life to the discovery, production and distribution of natural health care products. Flora has preserved his original dedication to perfect and make available herbal remedies that ensure maximum purity, quality and potency with a holistic approach to health. 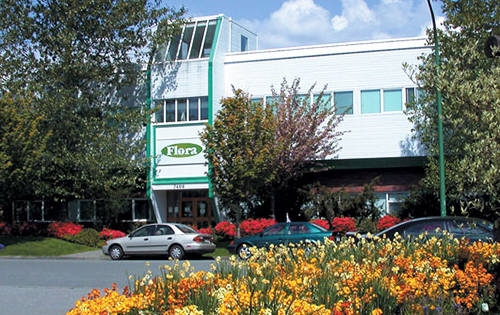 In 1965, Flora began its North American operations in Flora BuildingBurnaby, British Columbia, and is currently owned by natural health visionary Thomas Greither. Originally, Thomas ran a natural foods store in Burlington, Vermont, and it was his dream to produce and provide consumers with the finest health products available. In June of 1992, in cooperation with Elaine Alexander, the company began preparing and distributing the remarkable herbal formula known as Flor•Essence. Its popular effect in exerting a positive influence on a host of chronic conditions has rapidly spread throughout the health community and is revered by people everywhere for its life-rejuvenating benefits. Flora also launched a foundational line of health products under the Udo’s Choice label including the first age-specific probiotics and vegetarian DHA. Flora has evolved into one of North America’s premier Flora Production Areanatural health products companies. 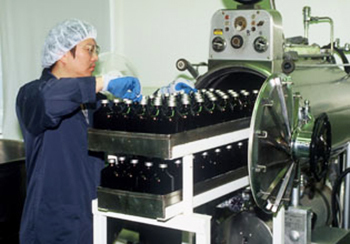 The U.S. and Canadian production plants include sophisticated semi-automatic and fully automatic equipment for processing quality herbal teas and liquid tonics, encapsulating herbal extracts and cold-pressing certified organic seeds into health-benefitting oils. Flora’s ongoing research and development has resulted in a number of production methods which are the finest in the world. All of Flora’s products are manufactured in accordance with GMP standards and the facilities and manufacturing procedures are in compliance with all regulatory agencies in Canada and the United States, including Health Canada and the U.S. Food and Drug Administration (FDA). In addition, Flora is a certified organic producer and processor overseen by the third-party certifying agency, Quality Assurance International, (QAI). This means that the organic herbal remedies prepared and distributed by Flora are guaranteed top quality and chemical free, right from the seed that is planted to the harvest and from the post-harvest facilities to the final production and packing. Flora also distributes products for their close manufacturing partners who have the same high standards and are dedicated to preparing supreme quality, well-researched and tested remedies to provide for you and your family. Flora has the great privilege of working together within a global health community to both manufacture and distribute their own products as well as distribute herbal preparations of other leading companies.